If you list it, it will sell! OK, so I told you so! Whew, had to get that out of the way right up front. Yes, it felt good to say. So for the past 3 months I’ve been standing up at sales meetings and preaching that the inventory drop we experienced in October last year through the holidays was not showing the normal signs of increase and that we would be seeing this in the news by March/April… Well here we are, the articles are finally being published in the news publications, yet we’ve been living this for 3 months now. And here we are as an office with over 80 sales for March (beating last March), and on our way to 90 new sales for the month! Yes, the market is hot, but our agents are definitely getting a large portion of the business too! What does all this mean? Well, the bottom line is that “if you list it, it will sell!”… Be reasonable on the price, have professional photos, stage the property if necessary, and use all of the Coldwell Banker marketing and advertising, you will not only sell your listings, but you’ll likely have multiple offers! And if you are a really good negotiator, strategic thinking, and follow the multiple offer strategies, you’ll likely get a higher sales price for your sellers! As Realtors, we need to get the word out to any sellers who tried to sell and failed in the past year. Share the current market climate and show them how our Coldwell Banker marketing strategies, and massive advertising/exposure, can help them get top dollar or their home right now! Will this last? Who knows!? But my bet is that it won’t and that inventory will begin to rise and level off over the next few months. While we will still be in a great market, there are amazing opportunities for home sellers right now to have less competition and maximize their sales price! 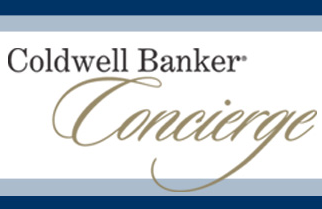 As always, whether you’re with Coldwell Banker or not, it is my pleasure to share ideas, thoughts, and strategies to help you grow your business so don’t hesitate to reach out for a free coaching meeting! And don’t forget to subscribe above to receive all of my posts instantly as they are written! So, you had a great conversation with a homeowner while door knocking, lot’s of open house visitors, or a great appointment with a buyer or seller prospect, and you’re convinced that the conversation went so well that they “will call you” when they are ready. 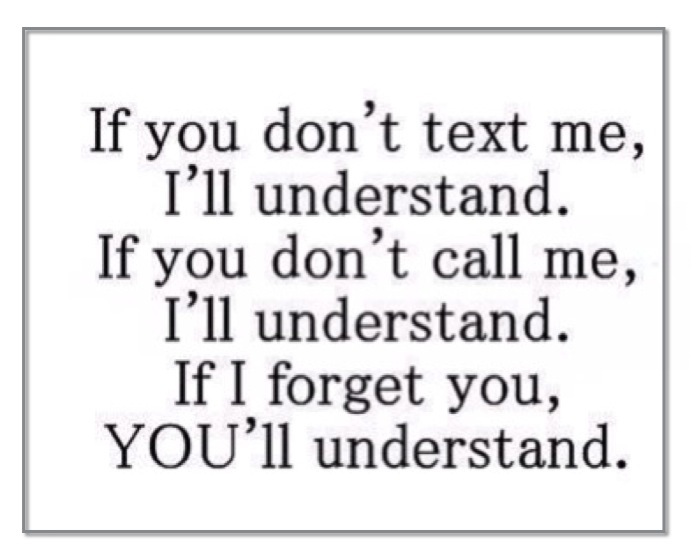 While this may be true, and they probably mean it at the time they said it, the reality is that the “out of sight, out of mind” mentality will inadvertently set in, and they will not call you. In fact, they will meet more Realtors at open houses, or through friends and family, etc. and the saga begins. You drive by their house, or bump into them weeks or months down the road and you find out that they listed or bought with/from another agent. That sinking feeling sets in and you immediately feel betrayed, then calculate the commission you lost, and ultimately kick yourself wondering what you could have done differently or better to have not lost the opportunity. 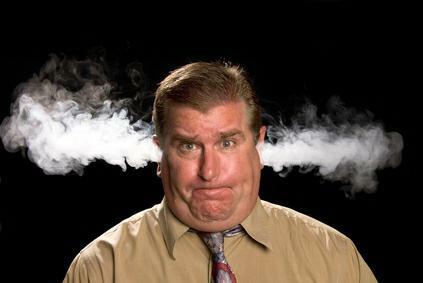 Many agents will over analyze the above scenario, blame the customer, feel hurt, feel angry, etc. and even search out other agents and even their manager to share in their plight and lament in their disappointment while never really determining the actual failure and moving forward with a solution to limit these situations from happening again. This is why I am writing this article! If I can convey the solution well enough, and the magnitude of this practice, and save some of you this loss, then I will have succeeded in my mission. As many of the things I share with the agents I coach, most solutions to growing a business are pretty simple, but require action, and this is no different. The lifeblood of sales in any industry regardless of what you are selling, is FOLLOW UP! Without FOLLOW UP, you are fully dependent upon a prospect making a decision and signing a contract on the spot. Since we know this does not always happen, the ONLY way to dramatically improve your odds of getting a signed contract, is to FOLLOW UP consistently, and until you obtain it. Again, as with many strategies I share, it is often the simplest ones that so many agents do not do, or they depend on some form of technology to do for them, leading to low return and ultimate increased failure rates. 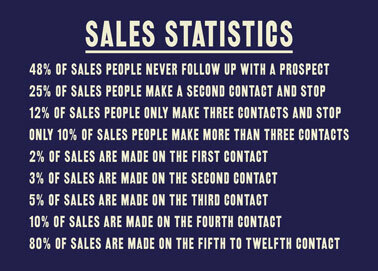 This is important to understand… It’s pretty well known that almost 50% of sales people never follow up after the first contact and only about 10% of sales people actually follow up more than three times. Hmmm… Is it a coincidence that the top 10% of Realtors covet so much of the business in an office? Now accepting that about 80% of the sales made happen between the fifth to twelfth contact, I think we have discovered one of the leading reasons why so many real estate agents struggle in this business. THIS PARAGRAPH IS KEY! Prospecting is critical as we discussed in my last post, but without follow up, the return/success will be substantially smaller! So, what we know is that a good, consistent, semi-aggressive/aggressive, follow up plan for each client that DOES NOT RELY ON EMAIL alone, but rather in person or by phone contact, is a winning strategy that will yield HUGE financial returns to those who make this a vital part of their business strategy! How much should you follow up? Great question! 🙂 My professional opinion from not only a Realtors perspective, but from a consumers perspective as someone who “buys stuff”, a follow up strategy should be tailored to each prospect based on their time frames for what they wish to accomplish. If a seller says they will be listing their home 9 months from now, then you are probably safe contacting by phone monthly, mail (or other form) bi monthly, while increasingly looking to determine if/when they are going to buy/sell, and when they are 30-45 days away, contact in person or by phone weekly. As a general rule, I’ve told salespeople that a good measurement of whether you are following up enough, is to do it just right up to the point that you feel uncomfortable and maybe a little past that feeling. This is a good natural way to know that you are growing in the process and as long as the clients don’t get irritated with you then, your feelings aren’t an issue, but rather a measuring stick. In closing, I’d ask you all to think about the last commitment you made, whether it was a personal or financial commitment. Did that salesperson “close” you on the first contact? Likely not. It’s also likely that you actually felt obligated to the salesperson who followed up with you the most and best and felt that they “earned” the sale. 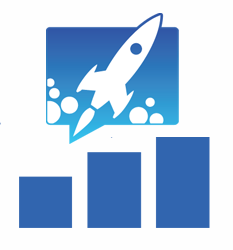 Now, just do the same thing they did, but with your own prospects, and you will see your business skyrocket! Thanks for taking the time to read this post and just know that I am here for all motivated real estate agents who are looking to grow their businesses and I am happy to offer a free coaching session to you regardless of company affiliation. 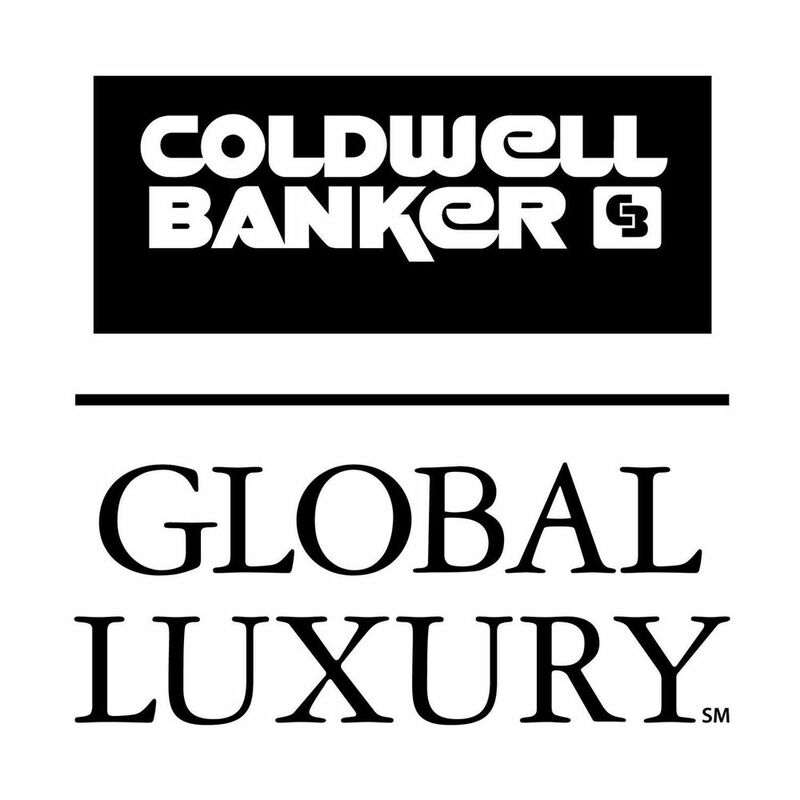 At Coldwell Banker Residential Brokerage, we provide the tools and leadership to help you grow and would love to discuss your affiliation with the #1 Real Estate company in America if you’re not already here!